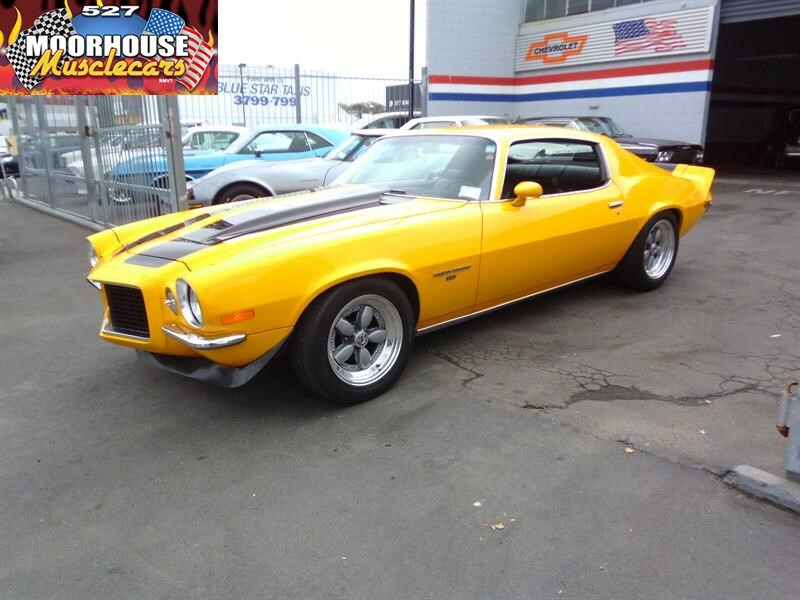 Arguably one of the best looking Muscle Cars to come out of the US in the seventies, the ever popular second generation Camaro! 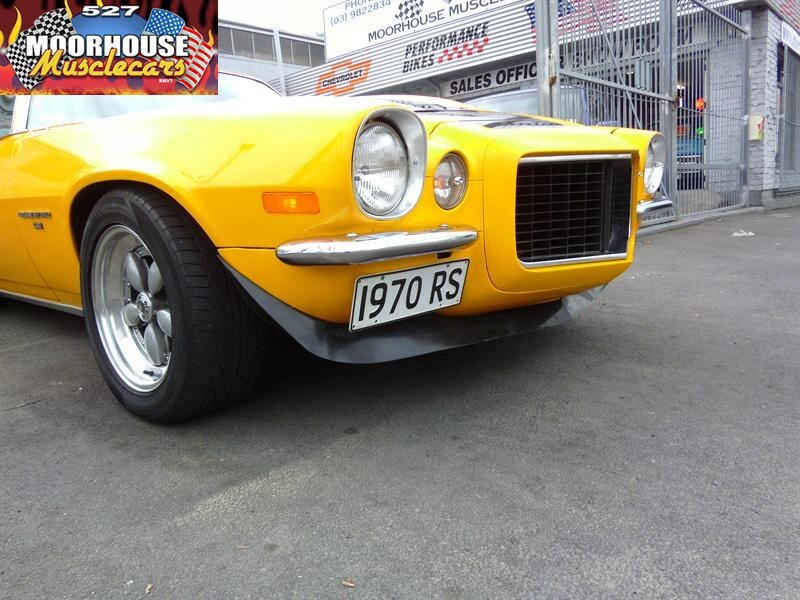 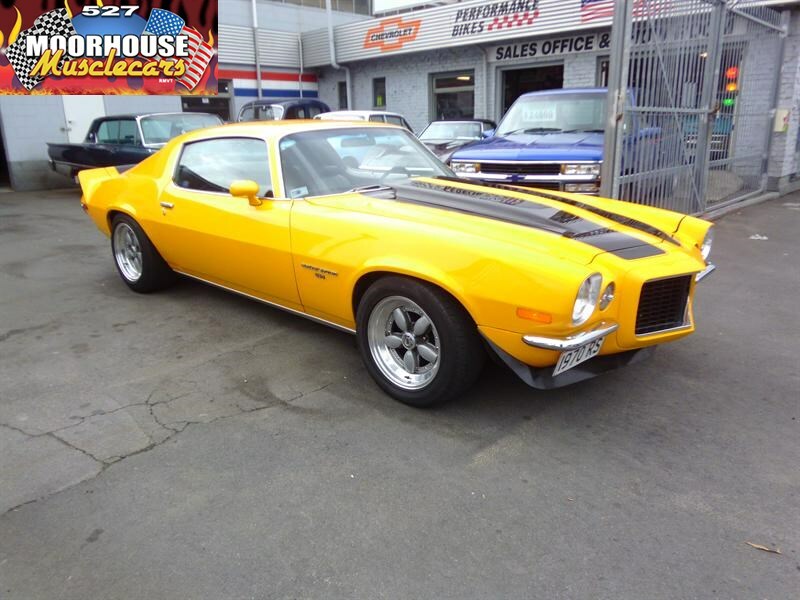 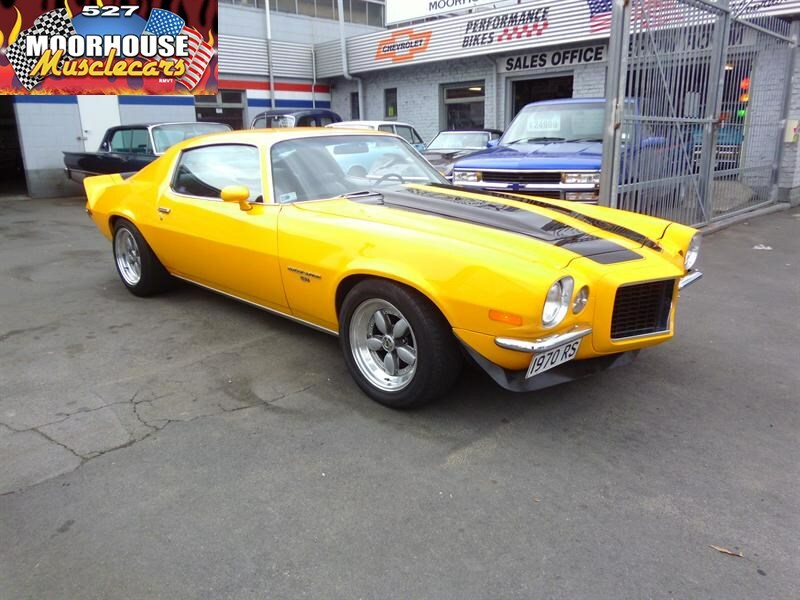 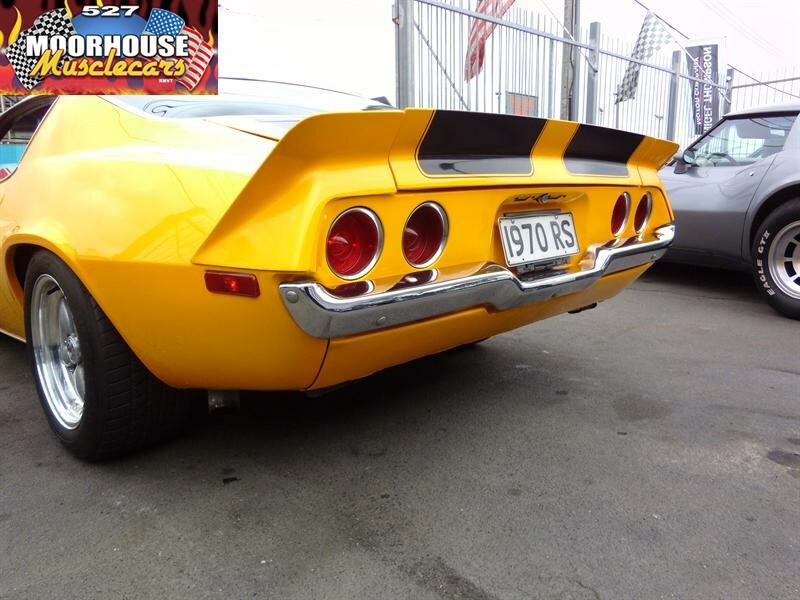 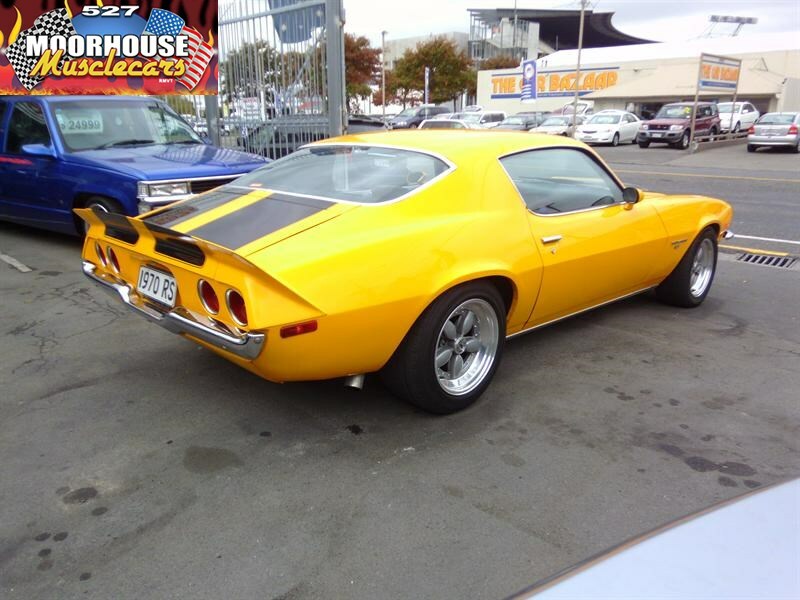 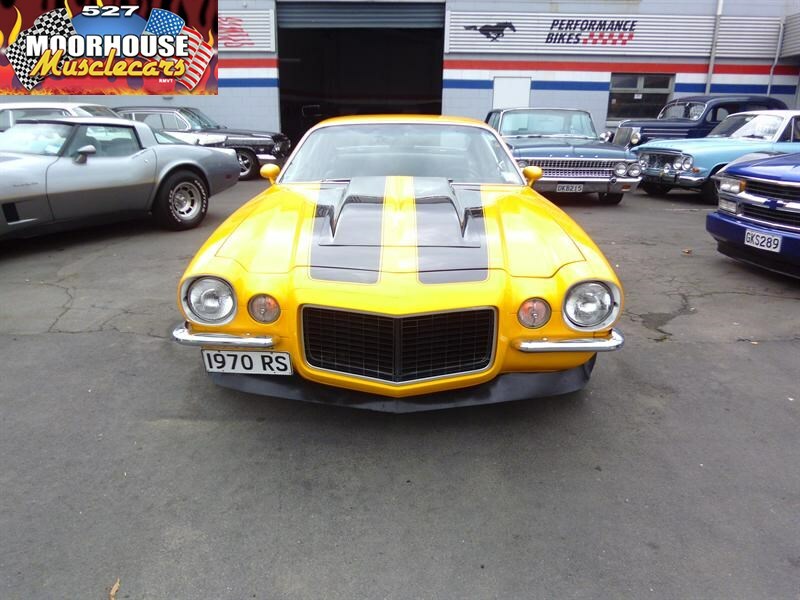 A period style cowl hood has been fitted and the correct style front and rear spoilers with black Z28 Run Way stripes over stunning bright chrome Yellow paintwork make this staunch machine look fast just standing still ! 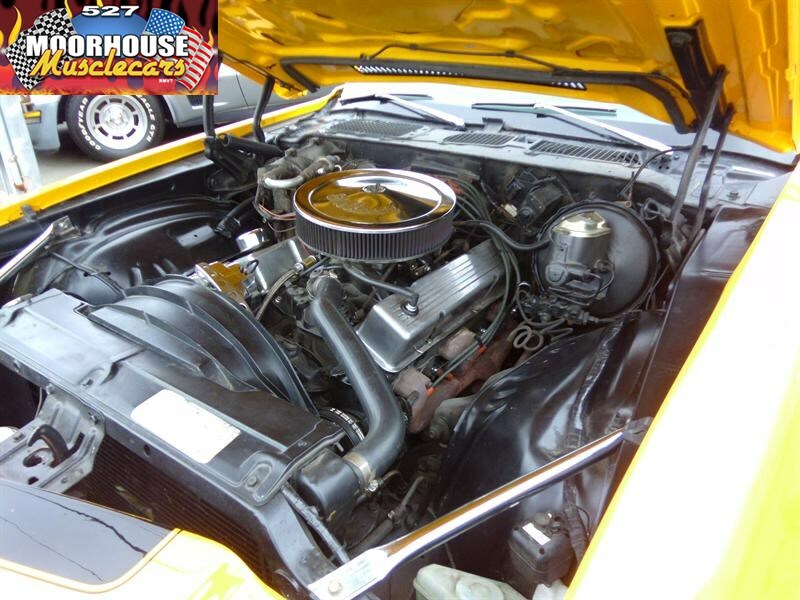 A strong and lively smallblock 350 resides in the engine bay, coupled to an auto trans, and on to a 10 bolt diff, power brakes and power steering complete the package and make for a very user friendly and completely enjoyable driver, that will perform very well if prompted! 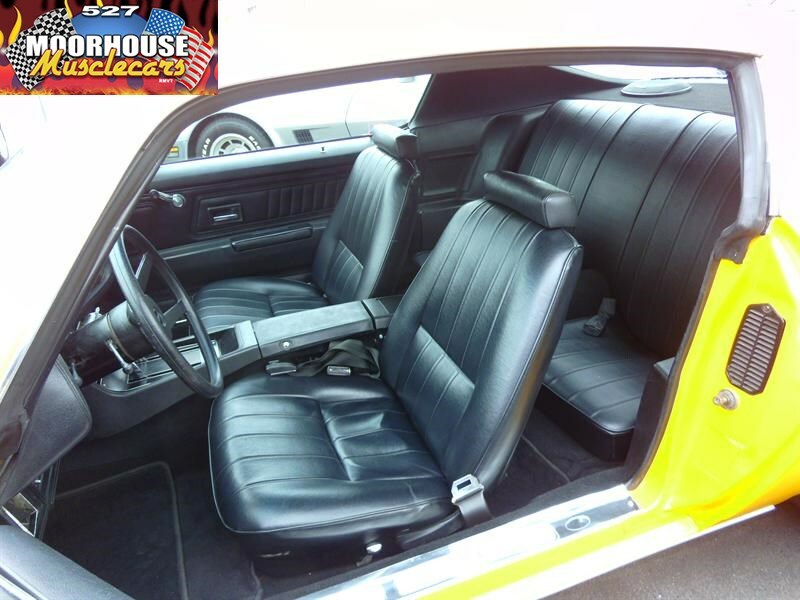 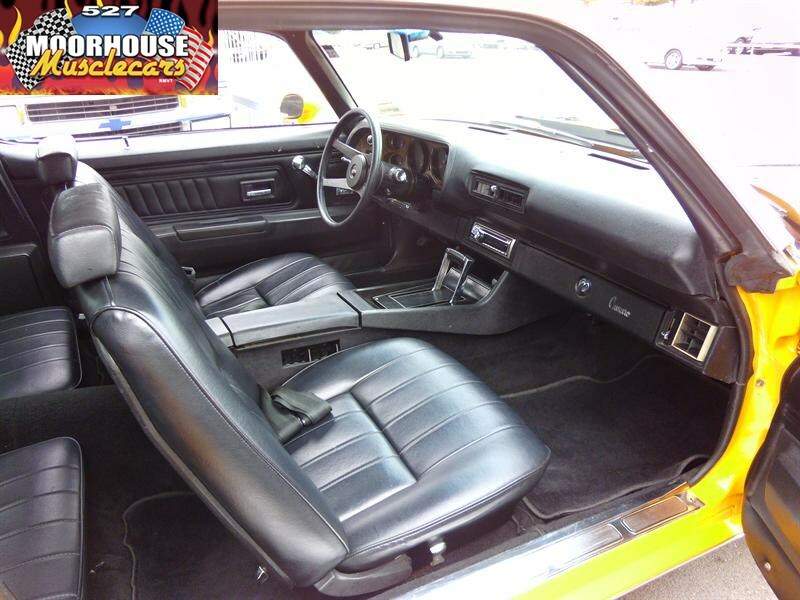 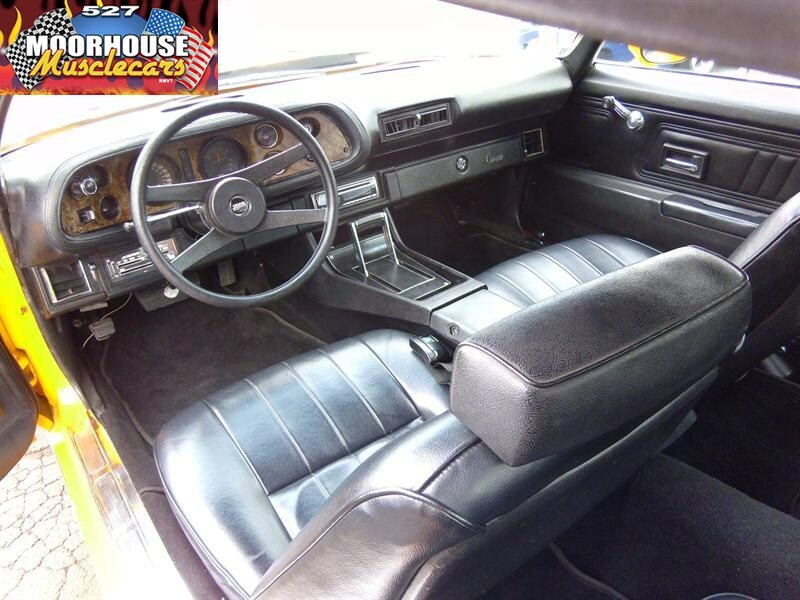 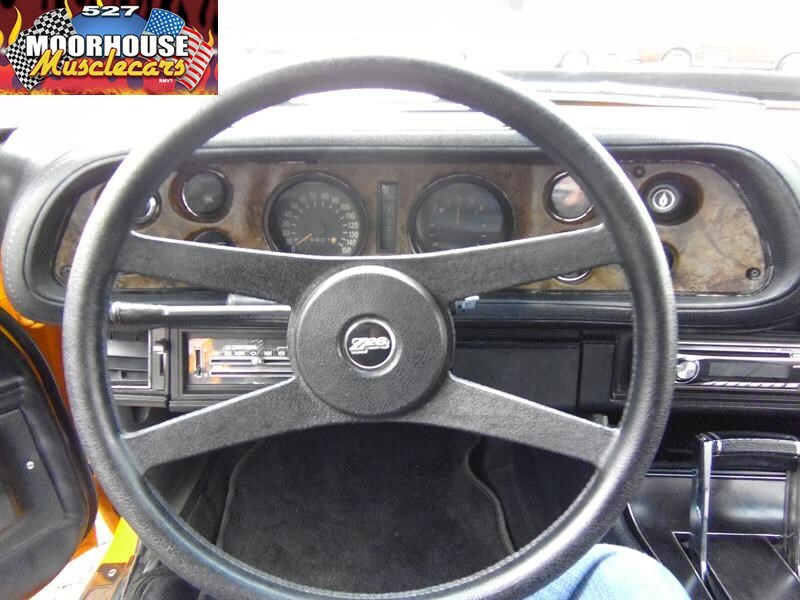 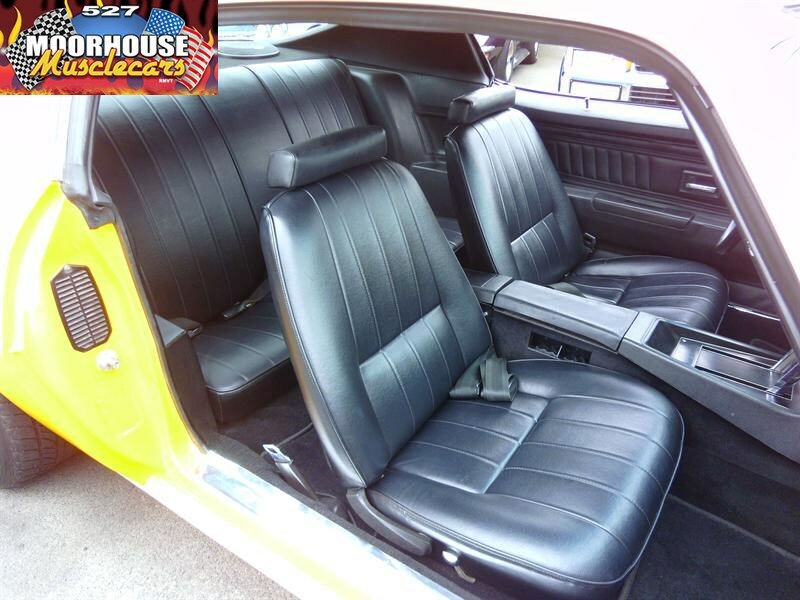 A very clean tidy black interior, complete with a wood grain accent dash, and a centre console with the unique and super cool Staple-Shifter, completes the package, and sitting down at just the right ride height on a highly polished set of 16 inch Arrow American Racing Daisy style wheels, with low profile rubber, all coming together to make this tough old Camaro really look the part! 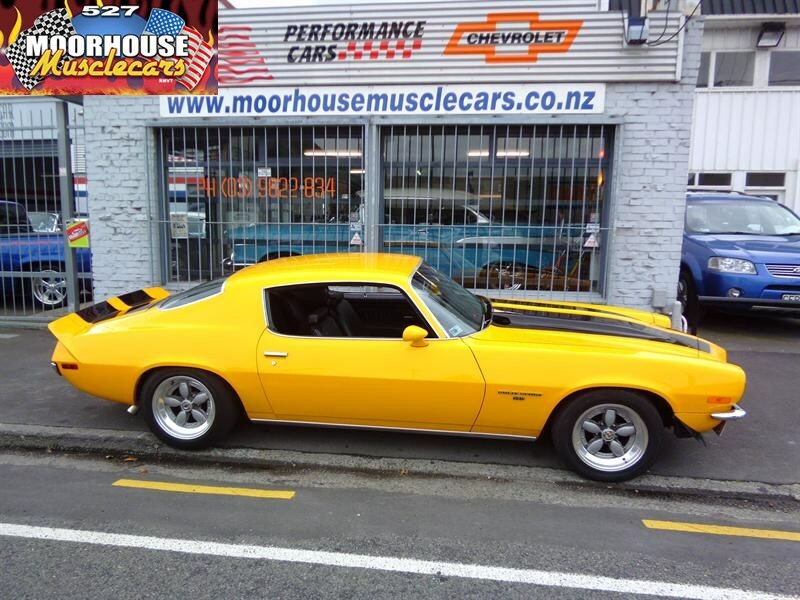 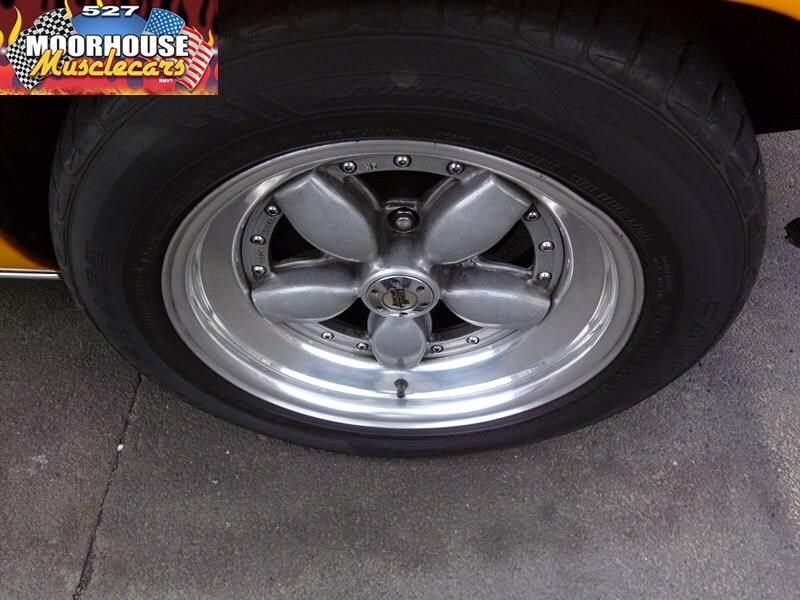 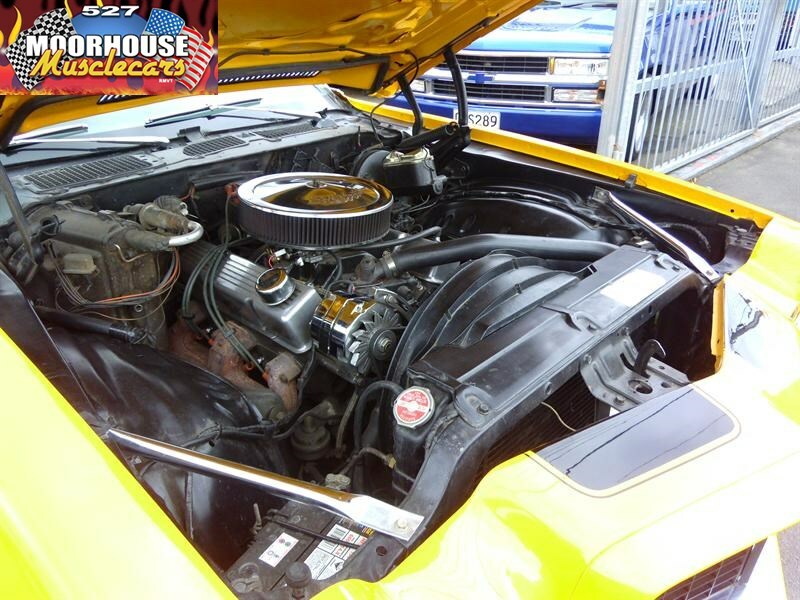 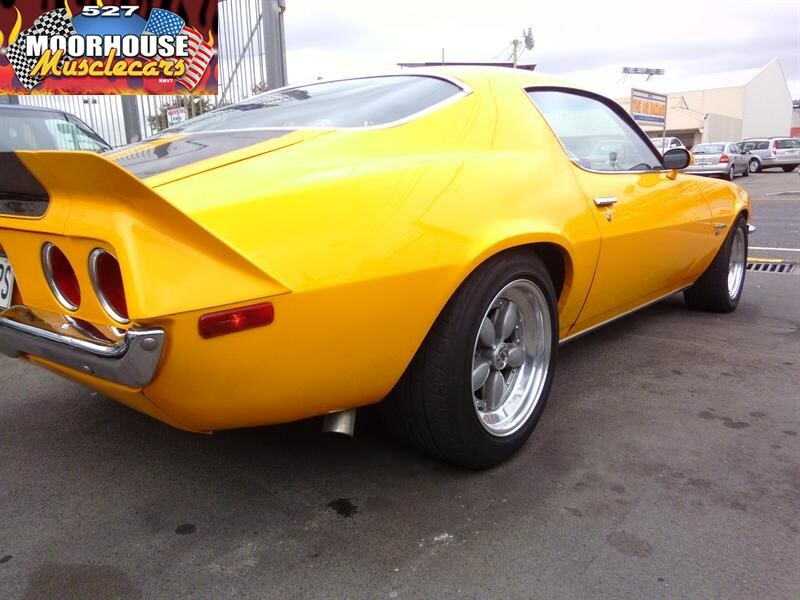 A very staunch looking seventies Muscle Car that is fully sorted, and ready to go right now! 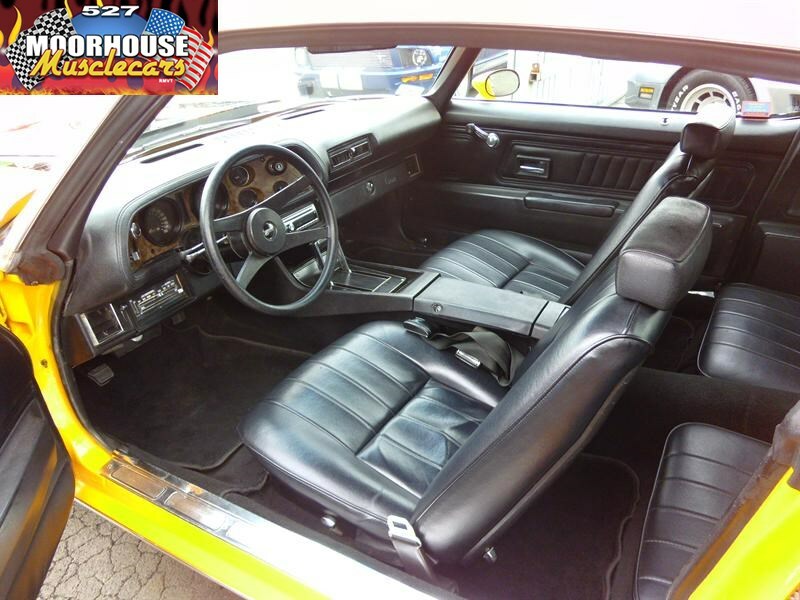 No scary surprises or risks involved with this one, you get to see exactly what your buying, its registered warranted, and available for your inspection today.